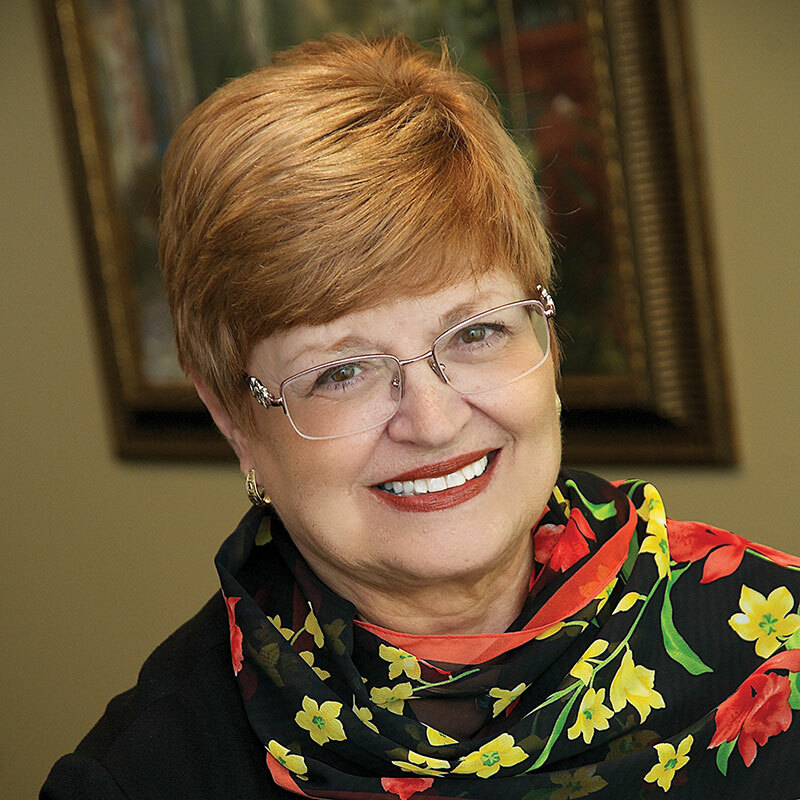 Jan Jones is a recognized leader in the hospice and palliative care movement nationally. She has more than three decades of experience in the healthcare industry, and a strong background in managing community-based hospice programs and services. 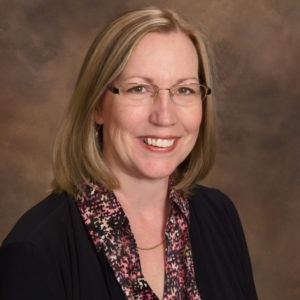 Jan currently serves as Chair of the National Hospice and Palliative Care Organization (NHPCO) Board of Directors and is on the Board for the National Hospice Foundation. She is committed to supporting the communities where she lives and works and currently serves as a Board Member for the North San Diego Business Chamber. Sarah McSpadden has more than 20 years of experience leading home health, post-acute medical care, palliative care, and hospice programs. She is an active participant in hospice and regulatory compliance committees at the state and national levels. She serves as a member on the California Hospice and Palliative Care Association (CHAPCA) Education Committee, the national Quality and Standards Committee for the National Hospice and Palliative Care Organization (NHPCO), the Hospice & Palliative Nurses Association (HPNA), and is certified in Healthcare Compliance by the Health Care Compliance Association (HCCA). Dr. George Delgado oversees all aspects of the organization’s hospice and palliative care medical services. He is the president of Elizabeth Supportive Medical Specialists, a medical group dedicated to bringing compassionate, personalized medical care to patients with chronic, serious medical conditions, and support to their families. Dr. Delgado received his medical degree from the University of California, Davis School of Medicine, and completed his residency at Santa Monica Hospital/UCLA. He is board certified in family medicine and hospice and palliative medicine. Dr. Delgado is a fellow of the American Academy of Family Medicine. 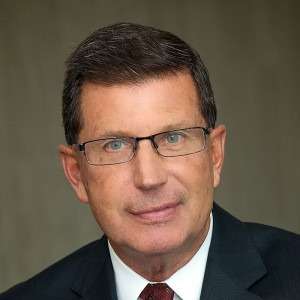 Kip Skavinksi brings 40 years of experience in business and financial analysis and operations. He oversees budgeting, investment strategy, budget management and banking relations for the organization. Kip began his career as a healthcare management consultant with Deloitte & Touche. He holds an undergraduate degree in physics and math and a graduate degree in business. Jean Loo-Russo has been working as a fundraising professional in the nonprofit industry for 15 years. In addition to being responsible for all aspects of the organization’s philanthropic efforts, she oversees our community-based counseling and grief support services for adults and children. Jean is a member of the Association of Fundraising Professionals, North County Philanthropy Council, Rancho Bernardo Sunrise Rotary, and Escondido Charitable Foundation. Holly Swiger’s hospice career spans 30 years, with a primary focus on organizational development, oversight and compliance. She has served on the boards of the National Hospice and Palliative Care Organization (NHPCO), California Association for Health Services at Home, and the California Hospice and Palliative Care Association. Holly was instrumental in the passage of the Hospice Program licensure and Hospice Inpatient Facility licensure in California. She is the recipient of the Pierre Salmon Award for her outstanding contribution to the advancement of hospice care in California.